PUC boasts many great music ensembles. We enjoy their performances every quarter, but most of us don’t participate in a music group. After all, why should we sacrifice our precious free time? I asked Kayley Wilson, a junior English major and member of both I Cantori and Chorale, for her answer and a few other questions about music at PUC. Why do you have such a high opinion of singing? “There’s something so powerful about this big group of people all thinking about the same thing and focusing on the same thing when we live in this world where there’s so much division. It’s really a beautiful thing to be able to come together and do that. Why do you think people are hesitant to join music groups? “Well, for one I think a lot of people are scared of joining music groups because they’re scared they don’t have the ability. The thing is, no one expects you to come in knowing everything. That’s why there’s an instructor. If you like music, what kind of music are you interested in? Don’t think that ‘Oh, well, this was written in 1500s–I’m not going to like that.’ You don’t know unless you’ve tried singing it, unless you’ve sat down and listened to it. It doesn’t have to be choir–that’s my background, but I have friends who are in Symphonic Wind Ensemble and they just have a blast. They’re always doing some really interesting pieces. I think it really builds community–really, really builds community. It’s typical that you’re going to know more people within your department because you have events to go to and classes with all those people, but when you’re in a music ensemble, you also get to meet people from all over who maybe you wouldn’t have encountered otherwise and you’re all coming together for one common goal. I just think that’s so cool. Big Band–Rehearses and performs big band jazz. The group focuses on the development of reading and improvisation skills. Chorale–Performs both sacred and secular music, in diverse styles and from many periods. It’s a large mixed chorus open to all students, faculty, and staff. The group normally performs one piece with the orchestra each year. There are auditions each quarter; however, membership for the whole school year is preferred. Gospel Choir–Extensively surveys religious music from African-American worship experiences. Handbell Choir–Performs every quarter, both on and off campus. There are two levels of handbell choir: The beginning choir is open to any student who can read music; the advanced handbell choir is for ringing level three music and above. I Cantori–Performs both sacred and secular music. It’s a mixed-voice chamber ensemble for voice majors and other serious vocal students. It’s also a major touring ensemble and has a full performance schedule, including off campus tours. The director holds auditions at the beginning of fall quarter and year-long membership is required. Students in I Cantori are also required to register for Chorale. Introductory String Ensemble–Performs music at the level of the group. The ensemble focuses on developing technique, musicianship, and ensemble skills. 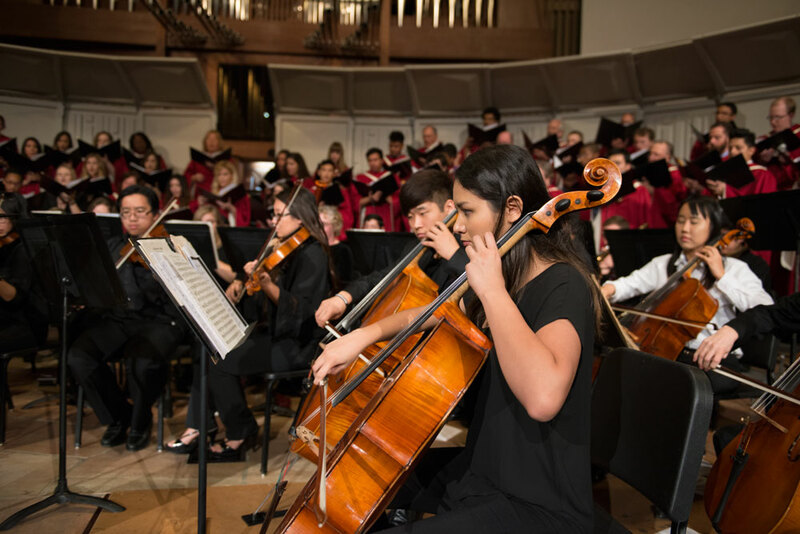 Orchestra–Performs masterworks in concerts every quarter and at other events, both on and off campus. It’s for advanced string, wind, and brass players. The group often collaborates with soloists and other ensembles. 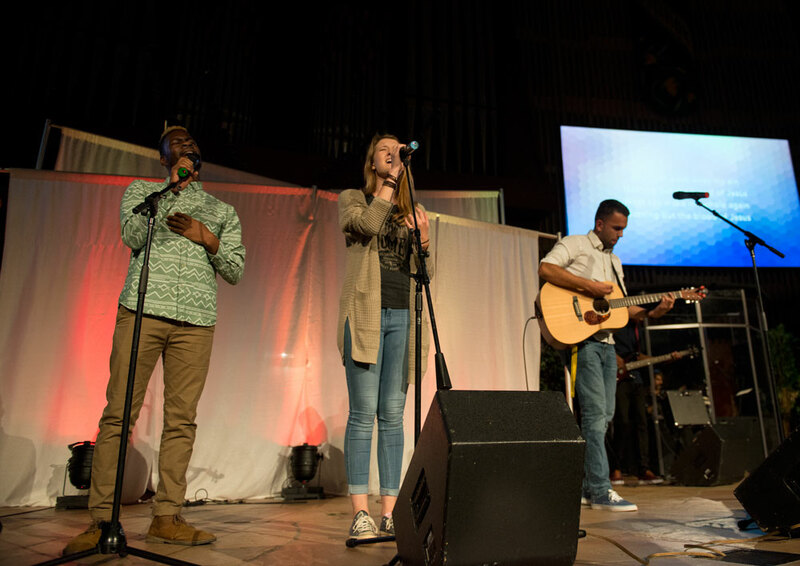 Praise Teams/Bands–There are opportunities to perform at both vespers and the PUC Church service Sabbath morning. Contact the religious vice president in the Student Association or the church office to learn more. You can also read our post “(P)Raise the Roof” for some thoughts on being part of a praise band at PUC. Symphonic Wind Ensemble–Performs a diverse selection of music in a wide variety of settings and is for advanced instrumentalists. Tours and workshops occur on alternate years. Try to figure out what’s hitting you the hardest, what you miss the most. If it’s the faces of your friends and family, then maybe you can set up a weekly Skype date. If you really miss your room back at home, then try to add a touch of familiar comfort to your dorm room. For example, you could buy the same detergent you use at home so your sheets smell the same. If you miss your pets, have your family include them in the aforementioned Skype calls, or you can visit the local animal shelter and cover yourself in kittens and puppies for an hour. There are also a lot of animal-related livestreams available online for free. Do what you can to attack the ‘triggers’ (so to speak) and root out the homesickness at the source. Get out of your room and out of your head. 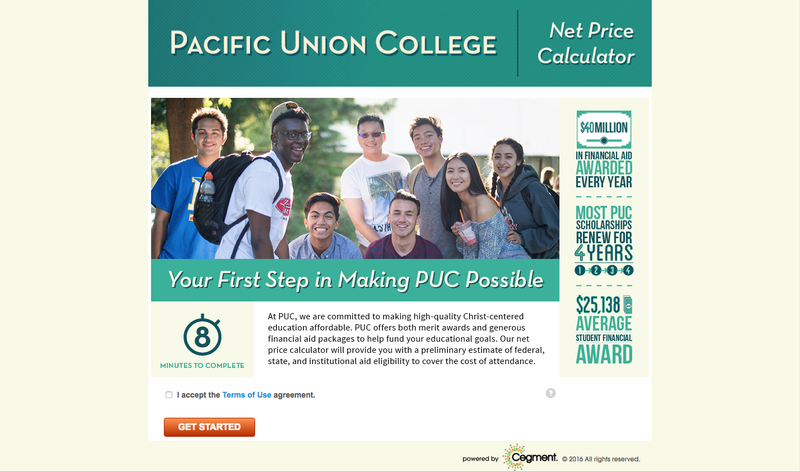 Join a club (Read our post “So Many Clubs, So Little Time!” to see what clubs are at PUC), get a job on campus, participate in a study group, or just go for a walk with a friend. Don’t isolate yourself; it will only make things worse. This doesn’t mean you have to go to every SA event or can never “me time.” Just make sure you spend some time outside enjoying PUC’s beauty or talk with a friend every once in awhile. Be kind with yourself, and patient. Most of the time homesickness doesn’t disappear in a single day; it takes a little while. Give yourself time to adjust. Don’t pile on eight classes and three clubs your first quarter—get used to the workload first, and then you can commit to way too many things like everyone else. Talk to someone who’s going through the same thing. It will help you not to feel so alone. You can share family stories and pictures of your cats! Finally, make sure what you’re feeling is really homesickness and not actual depression. Talk to one of PUC’s counselors (it’s free!). Even if it isn’t depression, they can give you proper professional advice and techniques for dealing with homesickness and whatever else you may be going through. Editor’s note: You can contact our Career & Counseling Center at counseling@puc.edu or at (707) 965-7080 or learn more on their website.